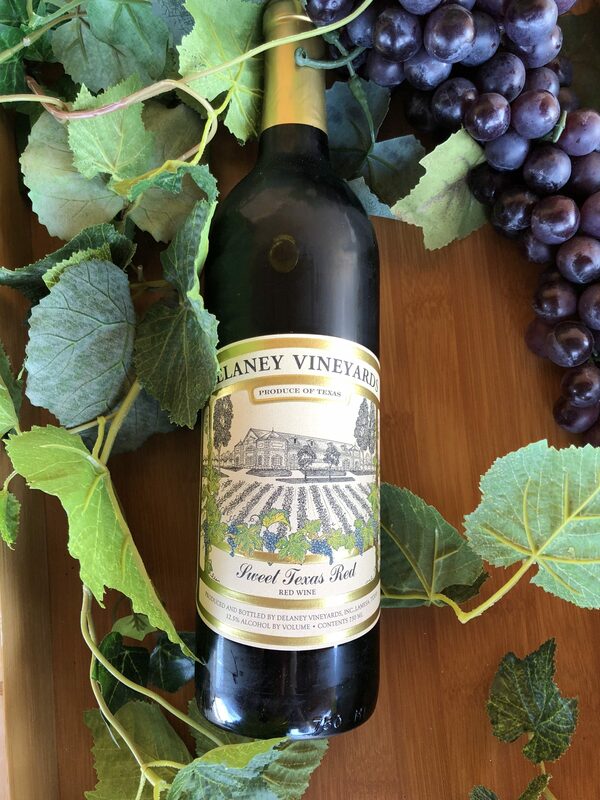 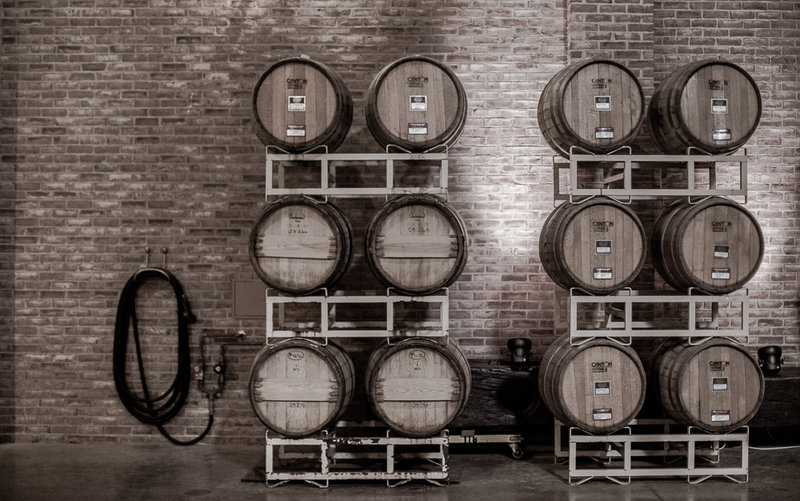 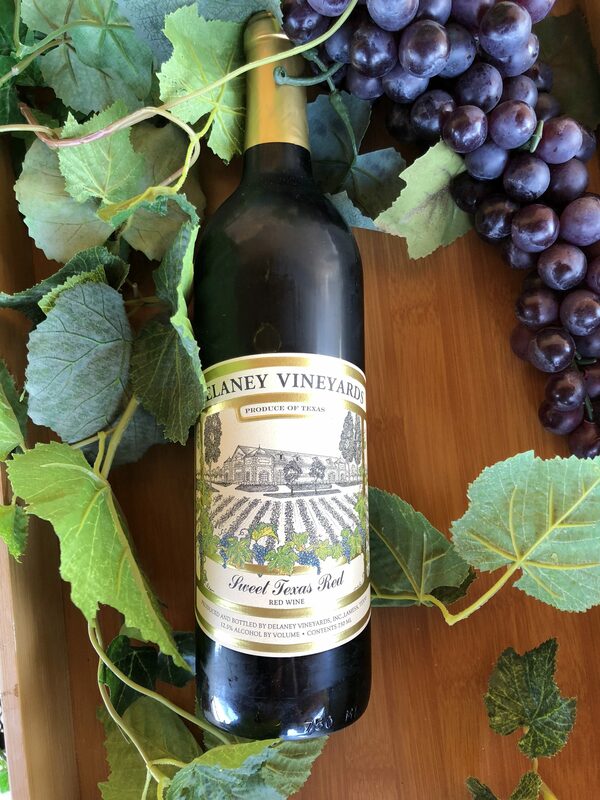 Grown in our Lamesa vineyard the Sweet Texas Red was our first red sweet wine. 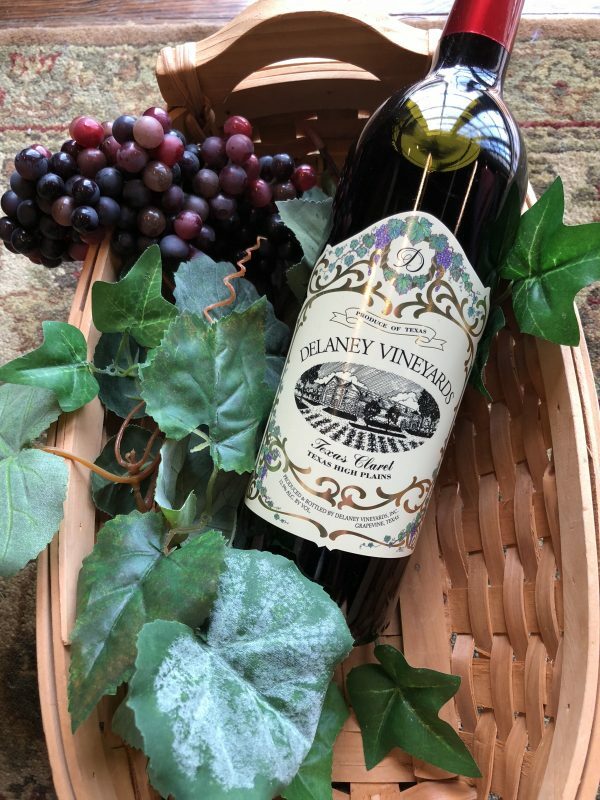 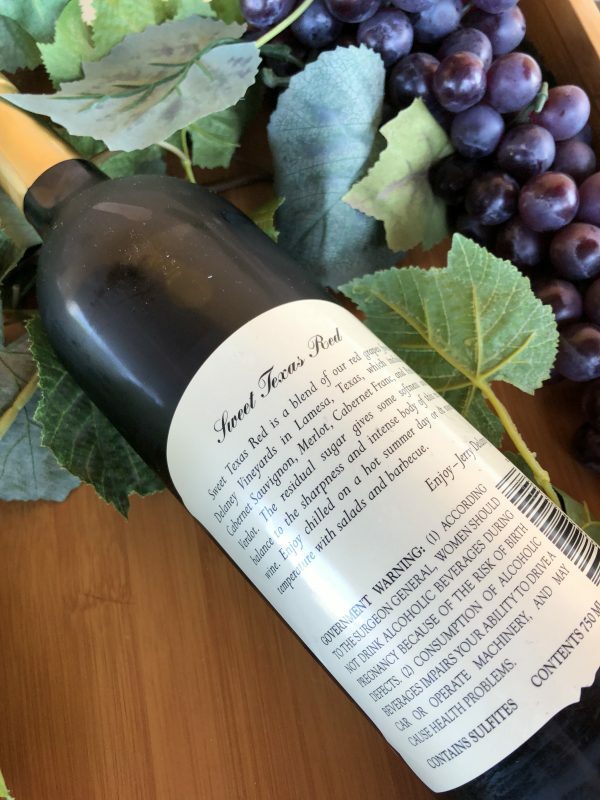 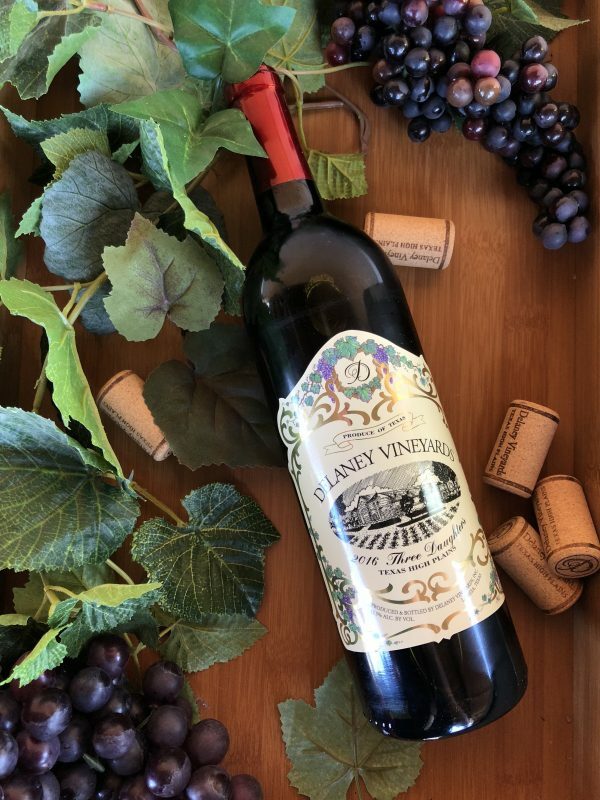 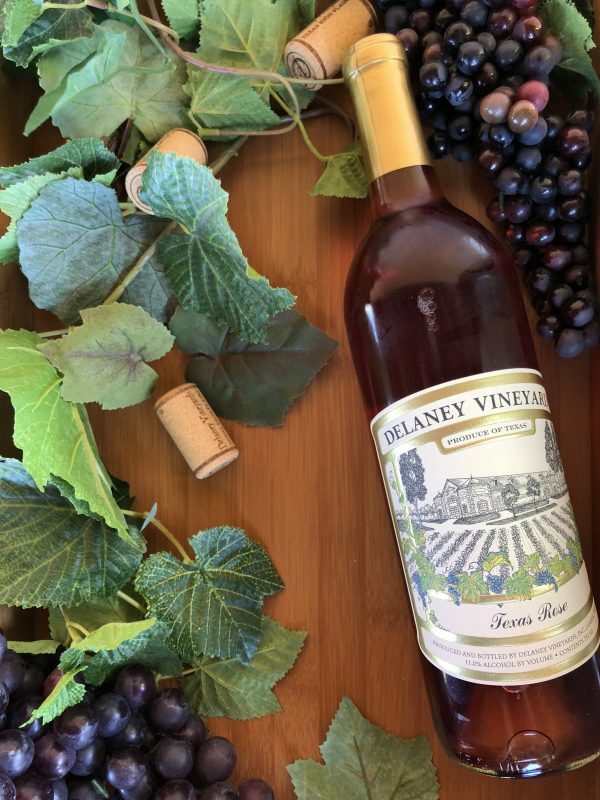 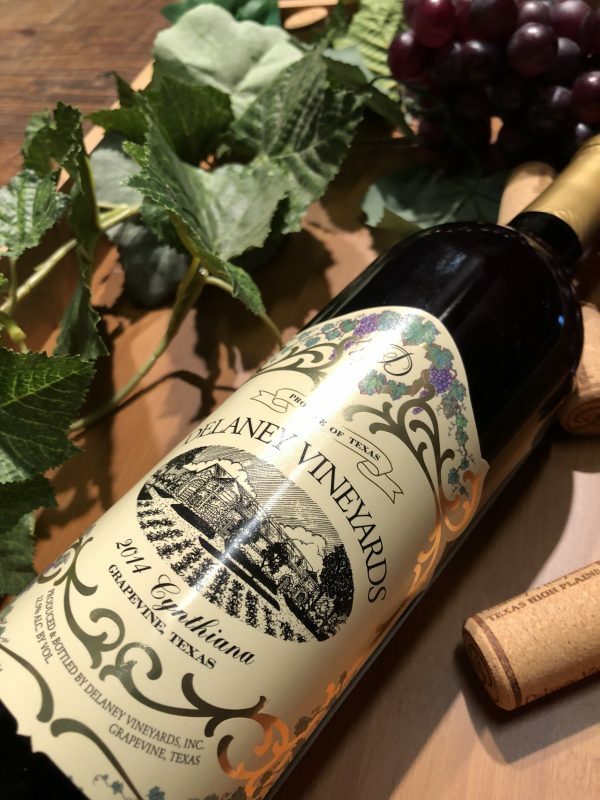 Blended from red grapes that include Cabernet Sauvignon, Merlot, Cabernet Franc, and Petit Verdot this sweet wine contains a 5% residual sugar level. Enjoy chilled or at room temperature as a desert, with salads, or with Texas barbecue.